a single prime contractor, Dassault Aviation company, which is in charge of the main contract implementation. 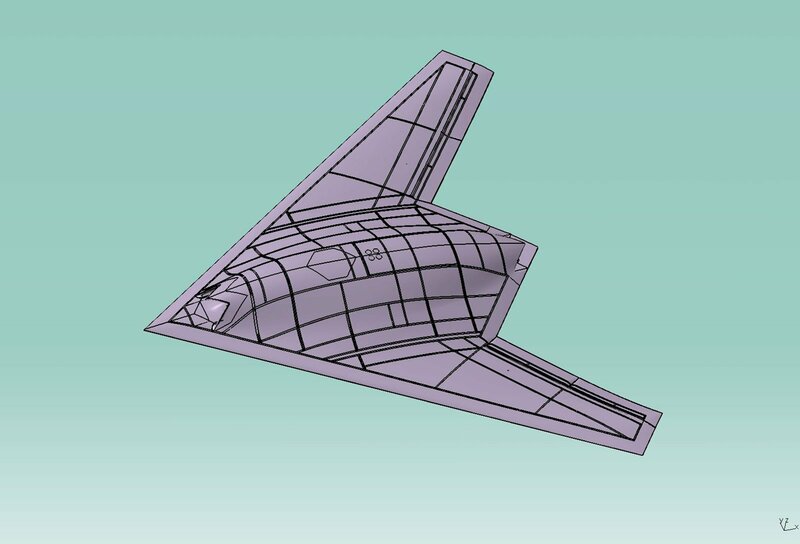 Ever since the beginning of the program, the French authorities have clearly stated their will that the UCAV technological demonstrator project should contribute to the build-up of a European defense identity by fully opening it to cooperation. As such, about half of the tasks are entrusted to non-French industrial partners. In terms of management, this organization guarantees the best efficiency in a full partnership approach and cooperative relations between the various actors, as well as an improved budgetary control.